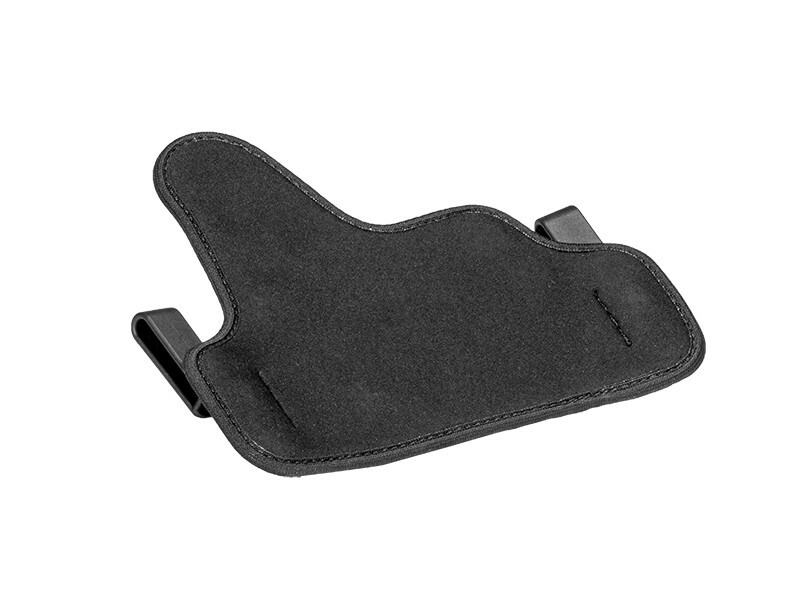 This is really a great holster. 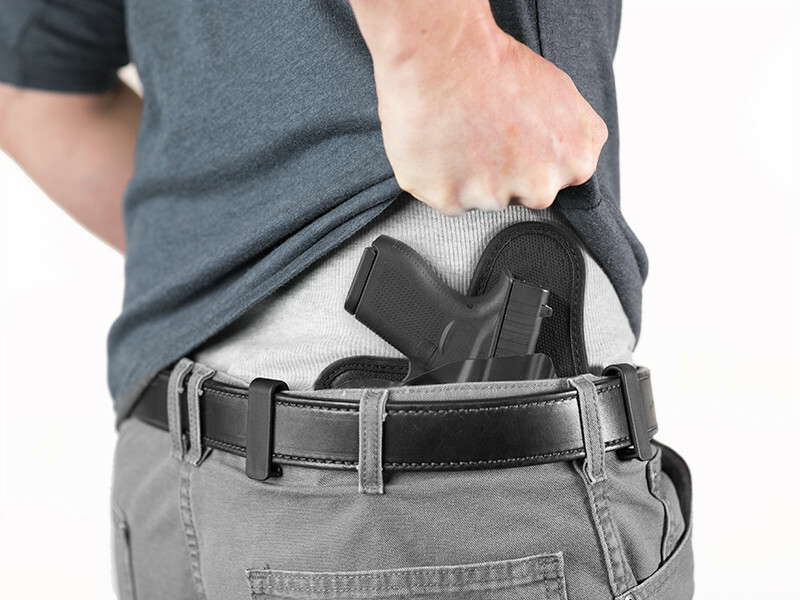 I use it to carry a Glock 33 (.357 Sig) and a Glock 36 (.45). 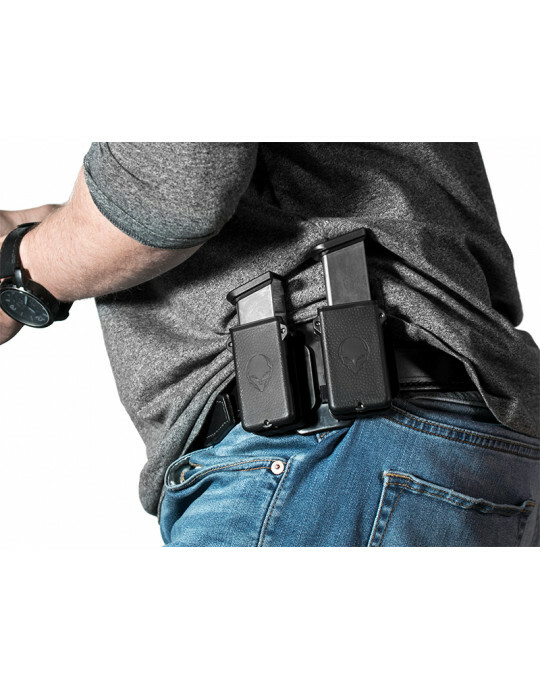 Works well just right of the appendix position and very well just left of the right back pocket. 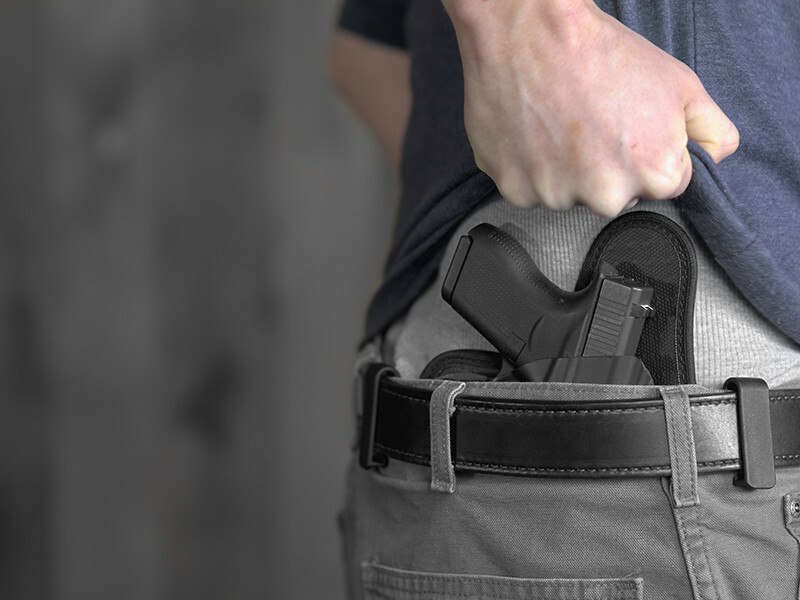 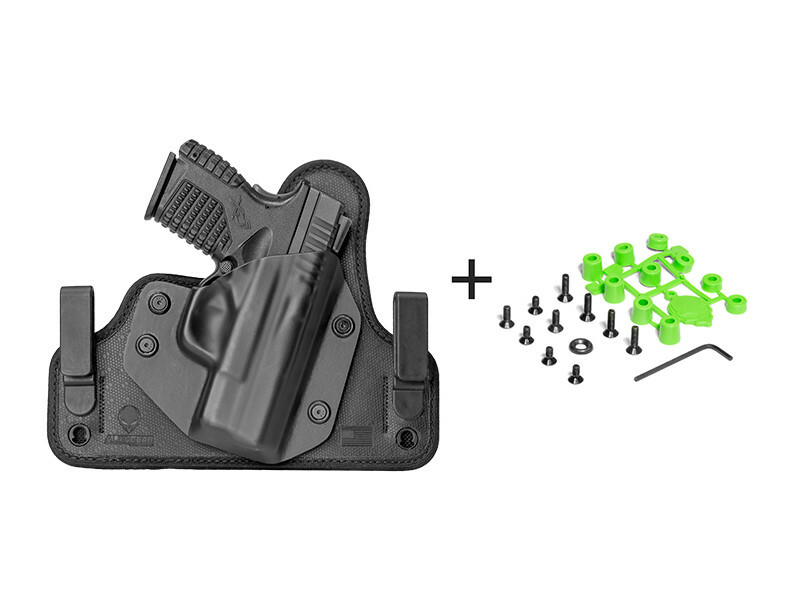 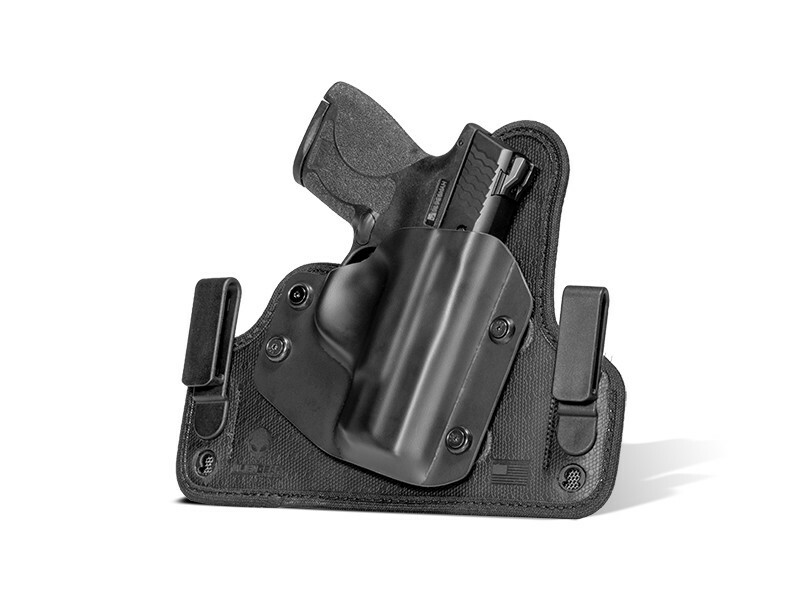 It is possible that the holster would fit even better if the outside support frame was not as wide, allowing the retaining clips to be a little closer together to avoid belt loops etc.